It’s high time Apple announced its AirPower charging mat. In what appears to be a series of product announcements that started off with the new iPad Air and mini, and was followed by the new iMac updates, there’s now the much-awaited soft-launch of the new AirPods. 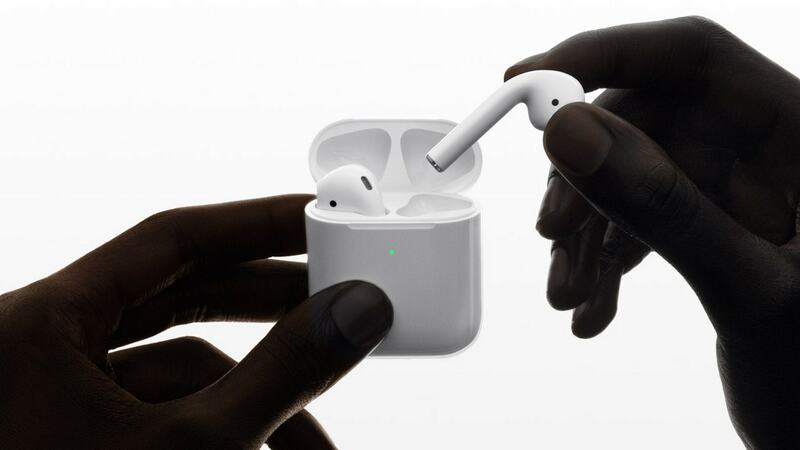 Apple has announced its new AirPods that are priced at Rs 14,900 in India for the new AirPods with a regular case and Rs 18,900 for the new AirPods and the wireless charging case. The new AirPods can now be ordered online in the US and will go on sale in Apple Stores in the US starting next week. As for India, both options will be available at authorised Apple retailers in spring. Those who simply want to upgrade to the Wireless Charging Case can purchase the same at Rs 7,500 at Apple authorised retailers in spring. 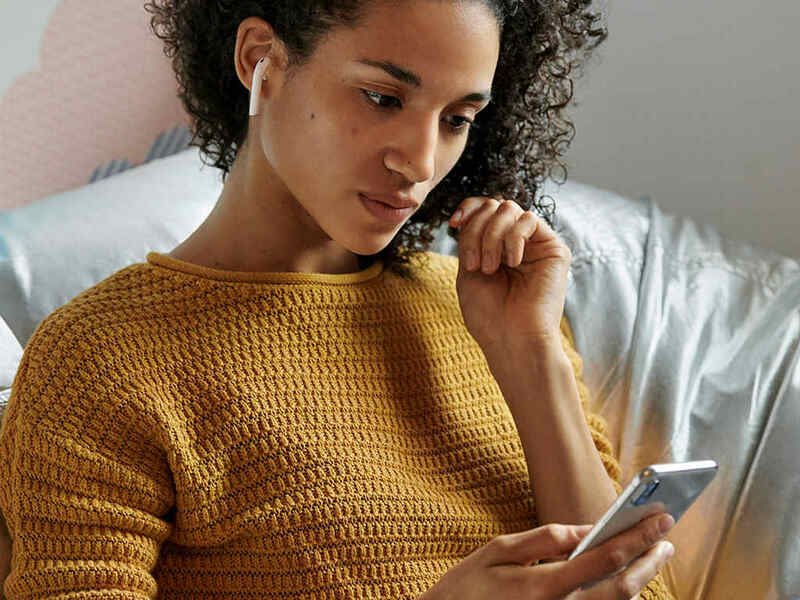 The second generation of the Apple AirPods pack in Apple’s new H1 chip that has been specially designed for headphones, to deliver faster connect times (for easy and efficient pairing), more talk time and also for a hands-free “Hey Siri” experience. The highlight of the new H1 chip apart from delivering an improved audio experience and synchronisation is its ability to deliver up to 50 percent more talk time compared to the first generation of AirPods. Apart from this, the ability to summon Siri without the need to tap on the AirPods is another new feature that Apple’s engineers have added to the new model. Another reason to upgrade would also be the presence of an LED charging indicator that now sits on the front of the case as opposed to the oddly placed indicator inside the case in the previous model.